The nine escalators at Shaoyaoju Subway Station are in need of major repairs, and the air-conditioning systems also need significant improvements. 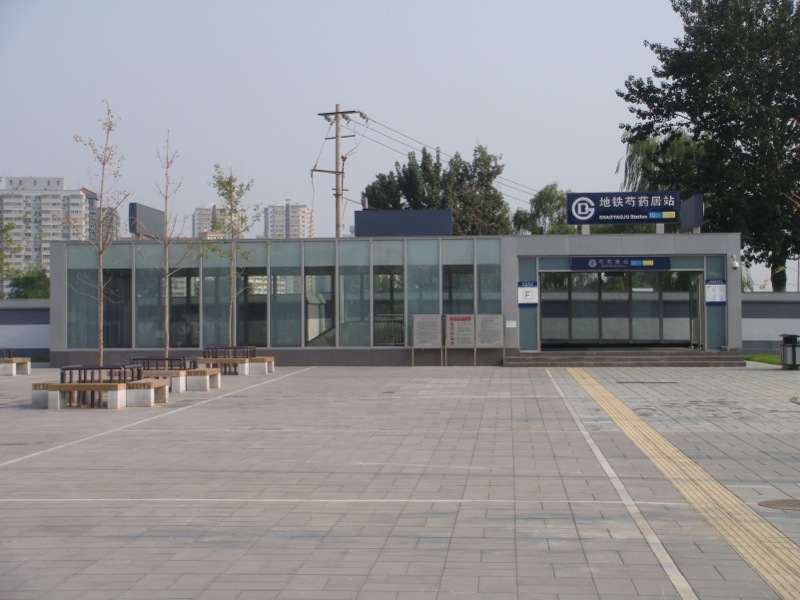 To carry out this work, the Beijing Subway is closing Shaoyaoju station to passengers (although trains will not be affected — apart from not stopping at this station). These works will require almost ten days — from the first train on 20 March 2015 through to the last train on 29 March 2015. Line 10 connects with Lines 1, 4, 5, 6, 8, and 9, as well as the Airport Express. Line 13 connects with Lines 2, 4, 5, 8, and 15, as well as the Airport Express and Changping Line. Passengers can also mix and match, and choose combinations between these lines to get to their destination.